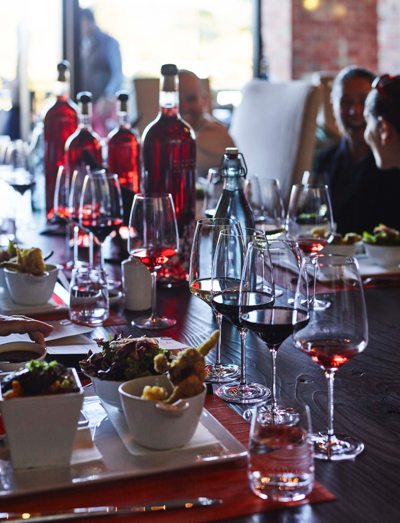 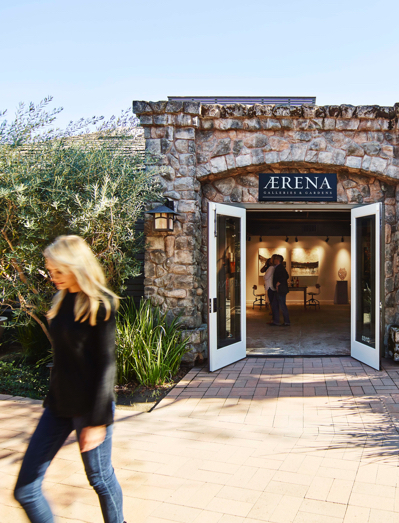 Inspired by Teddy Roosevelt’s powerful and provocative “Man in the Arena” speech, ÆRENA Wines celebrates the art of wine and the everyday heroes who are mastering their craft. 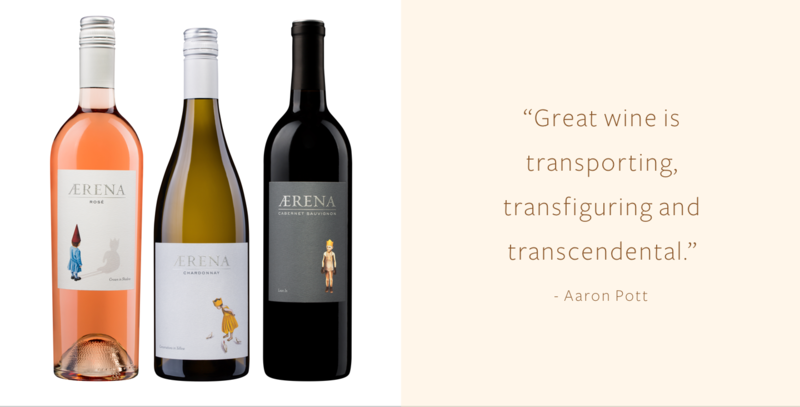 ÆRENA brings together a collection of iconic wines that embody the most desirable characteristics of each vineyard we farm. 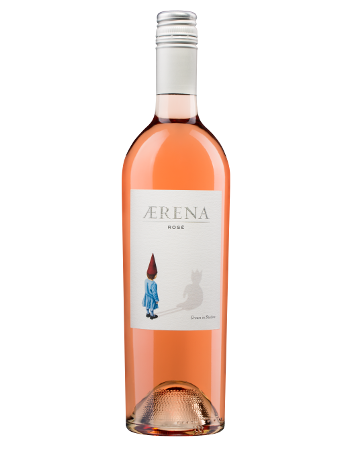 Crafted by winemakers Aaron Pott and Kyle Mizuno, and thoughtfully expressed by artist Tony Hernandez, ÆRENA Wines feature distinctive California bottlings from both well-known and emerging appellations that embody a sense of place and a decidedly drinkable point of view.